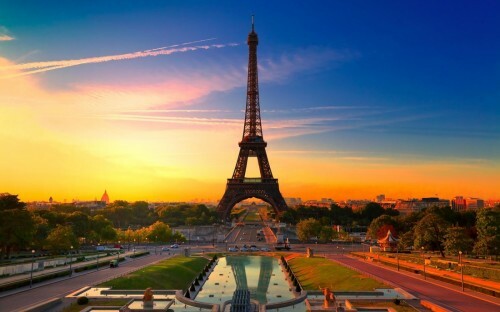 Fly from Budapest to Paris and back for €21! Here’s another great deal for all low cost travellers! Return flights from Budapest to Paris Beauvais are now available for only €21 / 6220 HUF thanks to mistake in Ryanair’s mobile app! « Cheap flights to Brussel from Bratislava/Vienna for only €18!